COPA is showing flights from Toronto to Lima, Peru for $422 CAD roundtrip including taxes. This is a new record for the cheapest roundtrip flights between Toronto and Peru. Look for date combinations that are $489 CAD roundtrip. 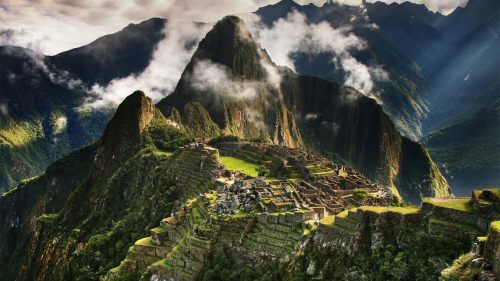 3 Responses to "Toronto to Lima, Peru - $422 CAD roundtrip including taxes | new record!" I can't find any dates that are for $422?